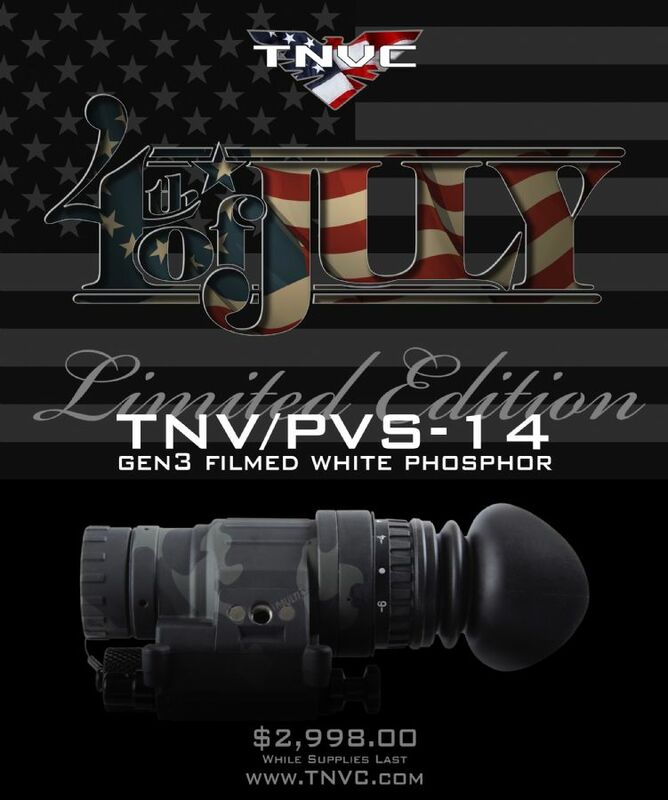 TNVC has received an extremely limited number of L3 Thin-Filmed White Phosphor overrun tubes, and we’ve decided to pass on the savings on to you in the form of a never before offered Limited Edition TNV/PVS-14 hydro-dipped in Multicam Black™. 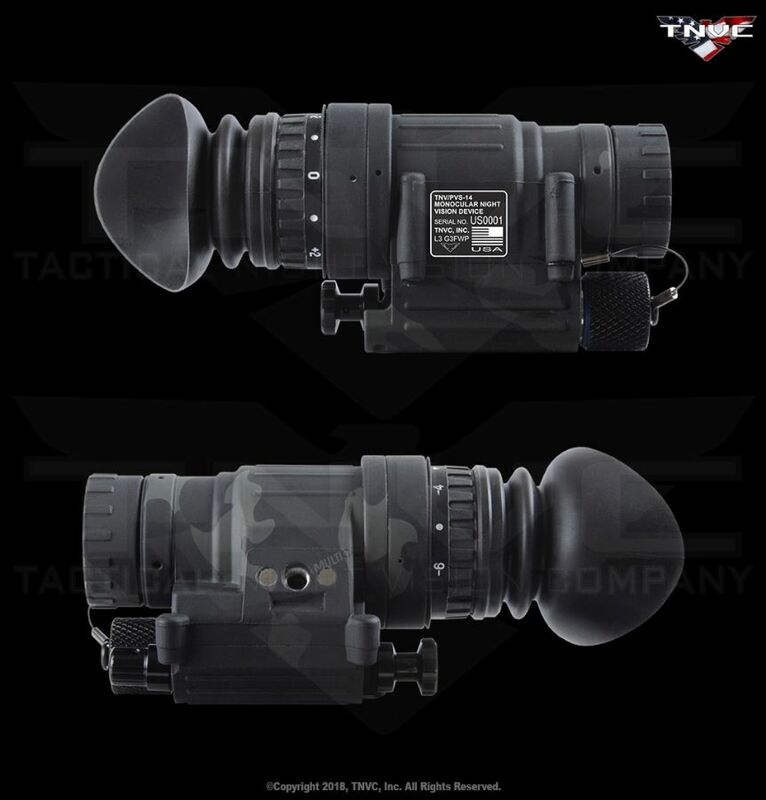 These units are guaranteed to meet the same ONMI VIII specifications as our thin-filmed green units and are backed by the same 10-year warranty as all of our TNV/PVS-14s, and offered with all three kit options, Basic kit, Weapon Kit, and Full Kit, with the Basic Kit starting at $2,998.00 each. This is the first time we will be offering thin-filmed units in white phosphor, and we’ve decided to pair these unique products with the ninja-est of ninja Multicam Black™ coating with a custom serial number range—along with special edition sale-pricing. 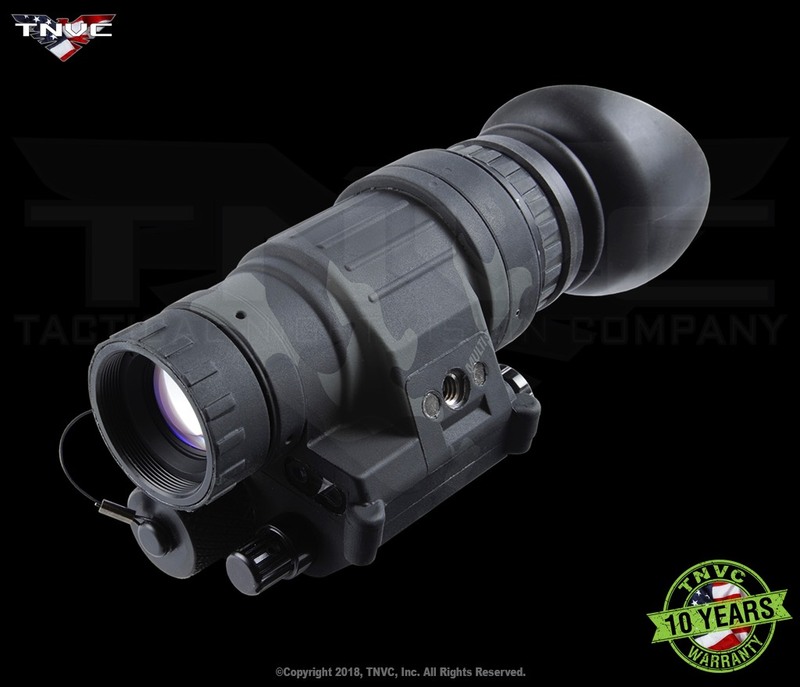 Once these Limited Edition units are gone, they are GONE, and we will NOT be getting more, units will be in-stock and ready to ship, so don’t miss this once-in-a-lifetime opportunity to get one of these limited edition, high performing, thin-filmed white phosphor unit for less than the price of most green phosphor units, you will regret it if you do! 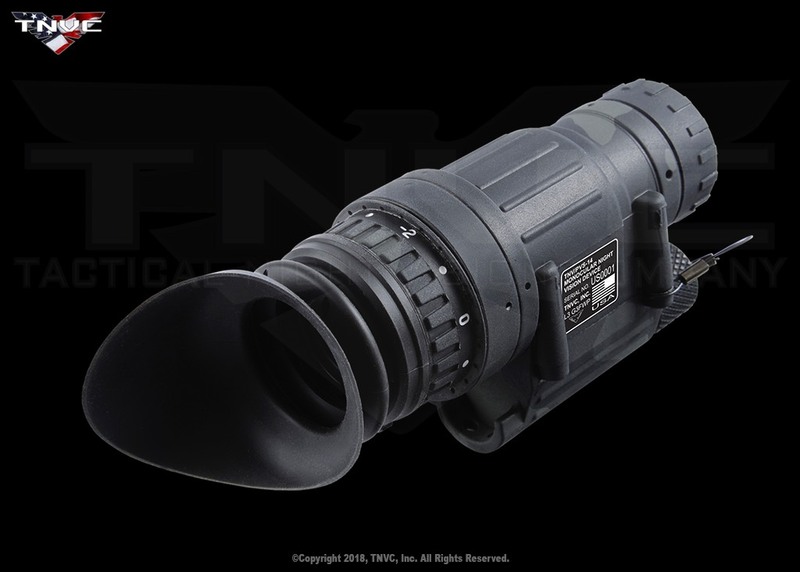 And just in case you’re still undecided—we’re also offering special discounted sale price of $265 on the Wilcox L4 G11 mount to go along with your Limited Edition TNV/PVS-14, or to upgrade your current mount! TNVC’s Liberate the Night Sale begins at 11:59PM EDT, July 3th, 2018. Keep watching the TNVC “SALE” page! Put me on your list of Midnight try to buy and failures. Waiting for your next sale. None remaining, sold out of half a platoon's worth of units in less than five minutes.